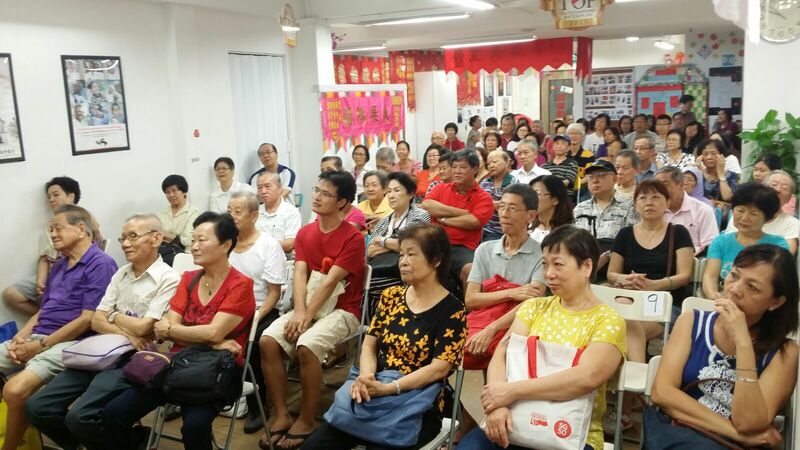 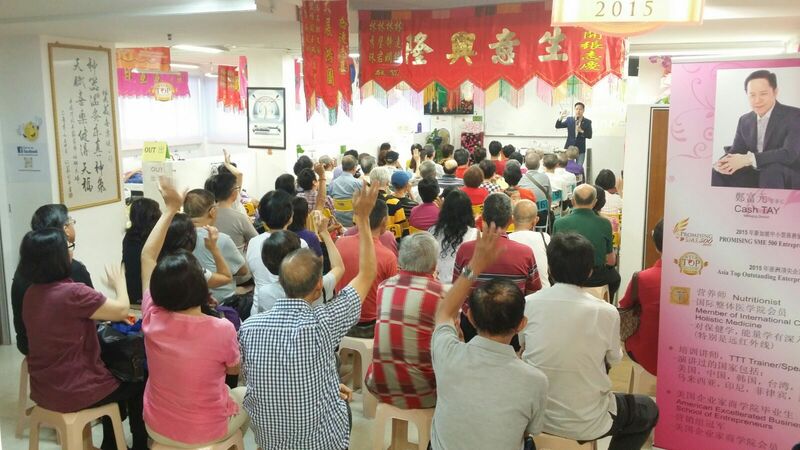 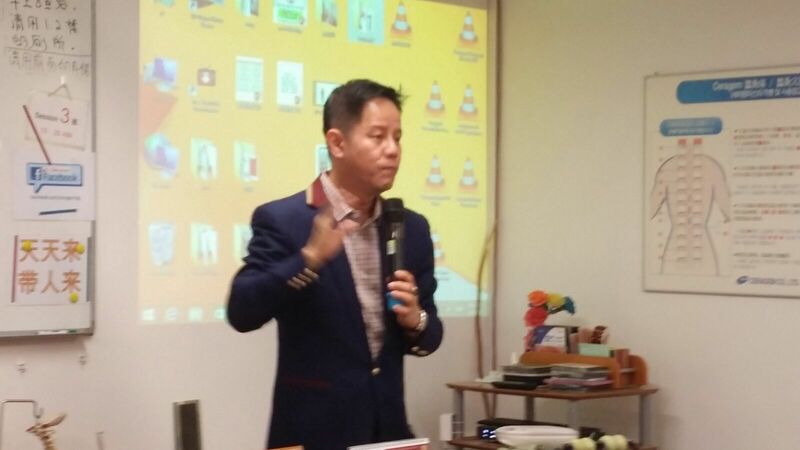 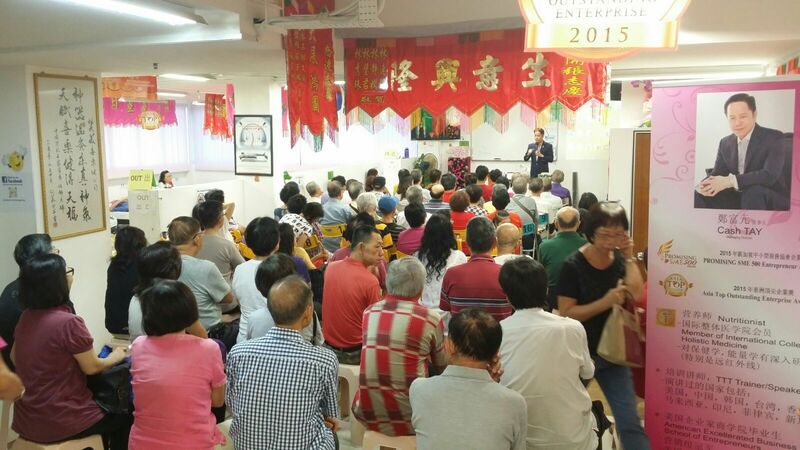 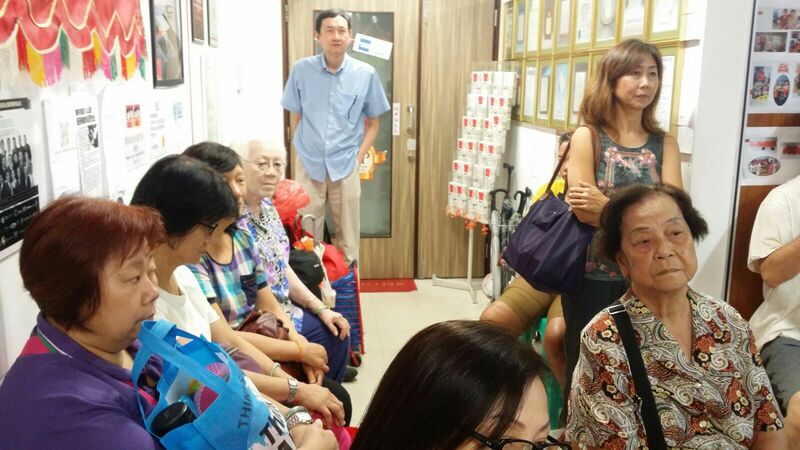 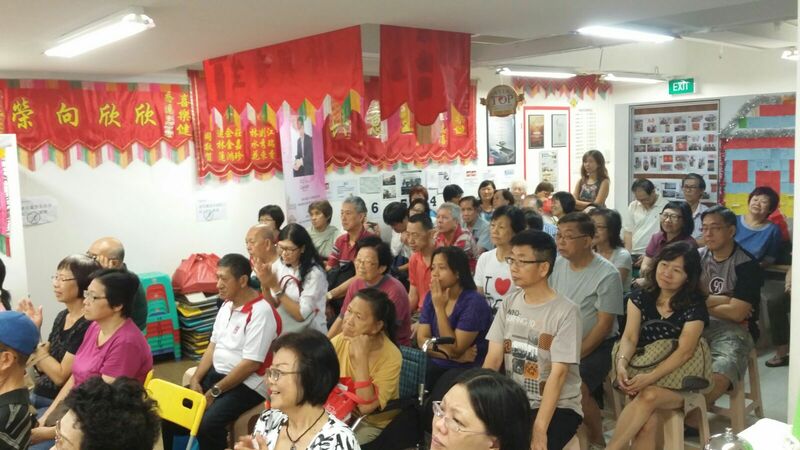 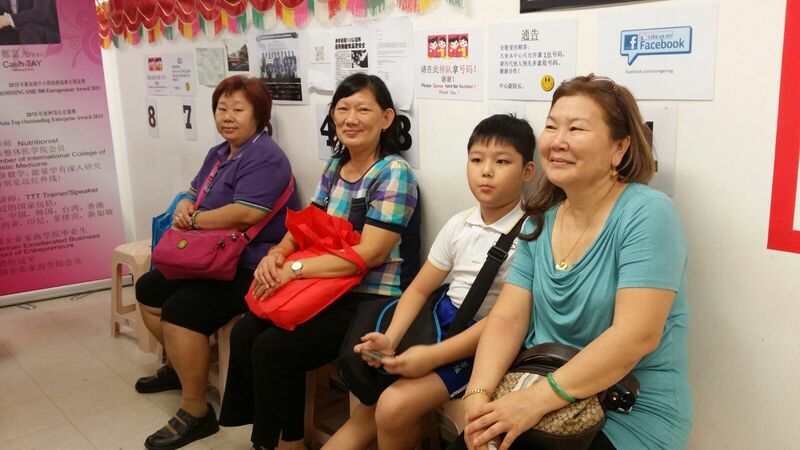 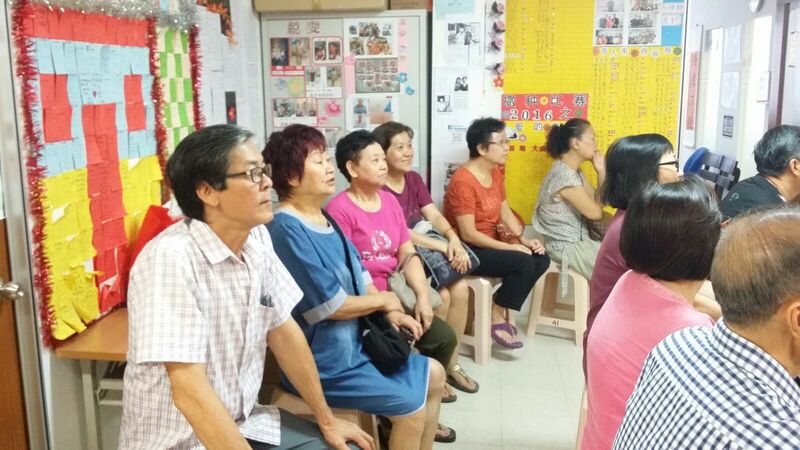 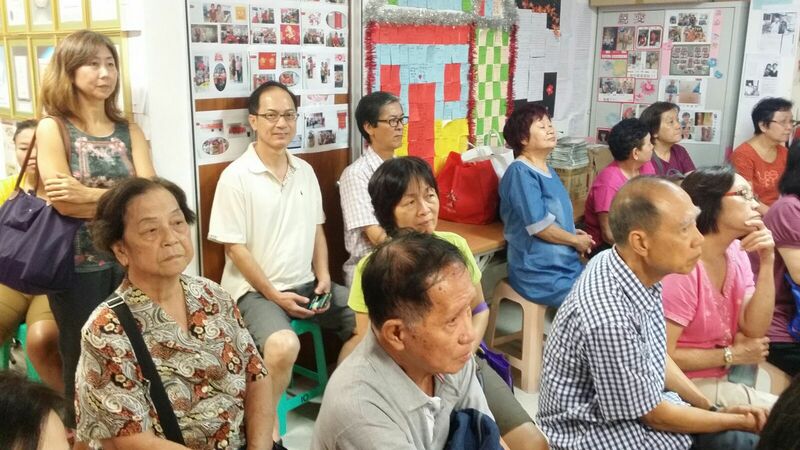 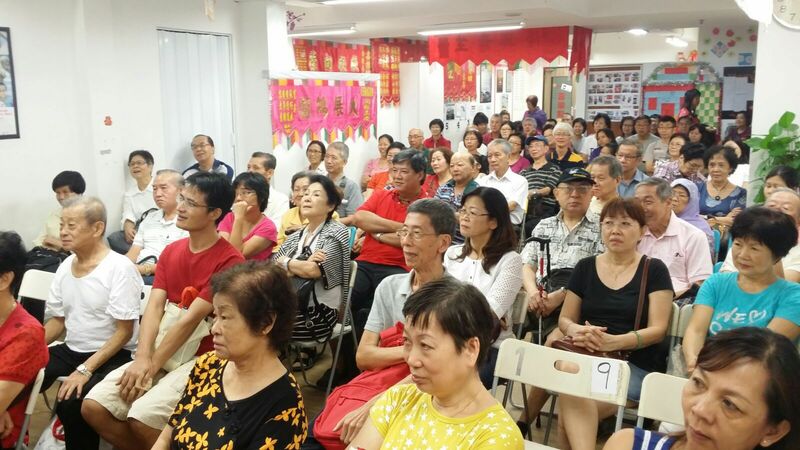 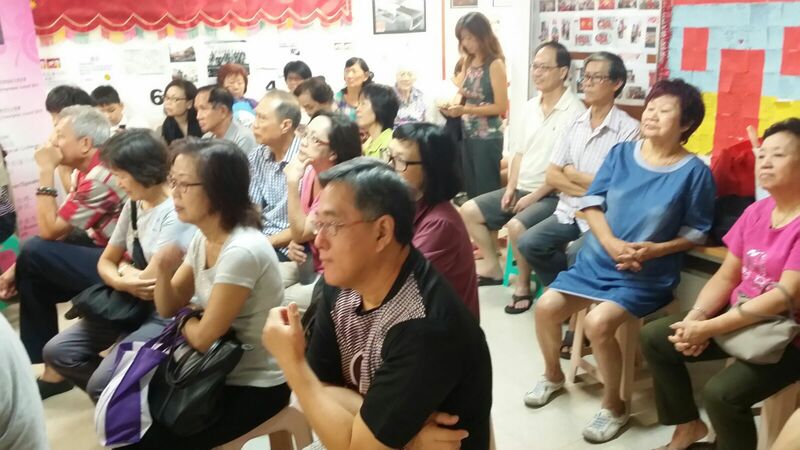 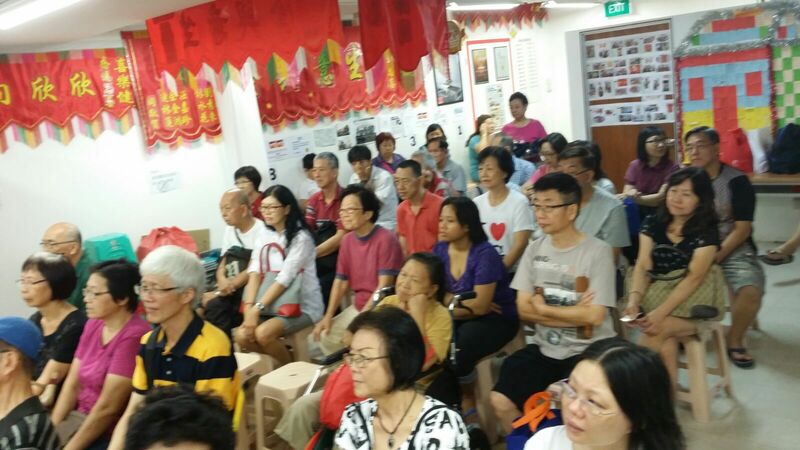 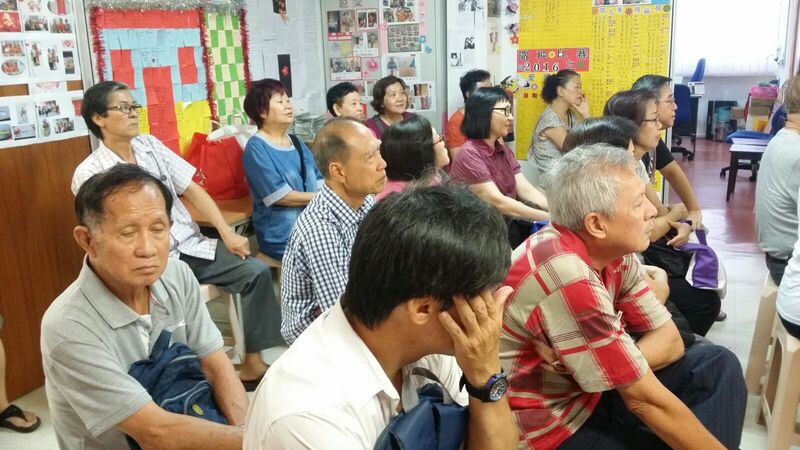 Mr Tay was giving a health talk at the Ceragem Tai Seng Centre. 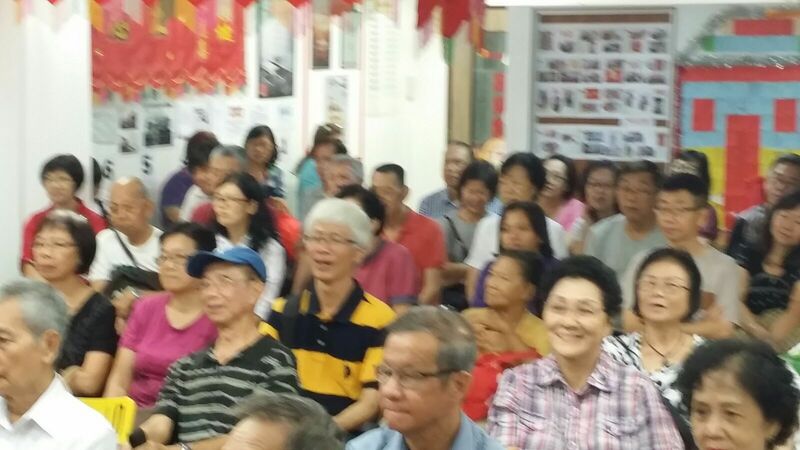 There was a full crowd！ Ceragem wishes you a wealthy, prosperous and flourishing life! 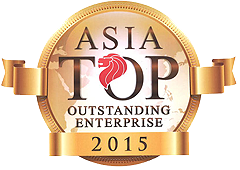 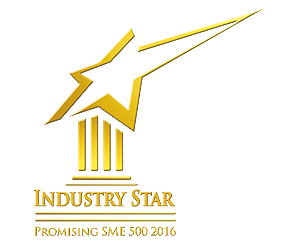 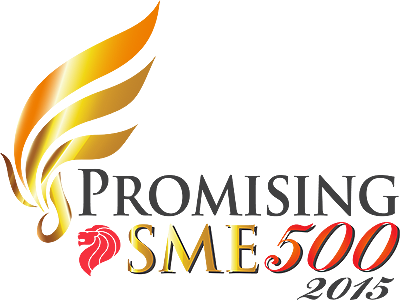 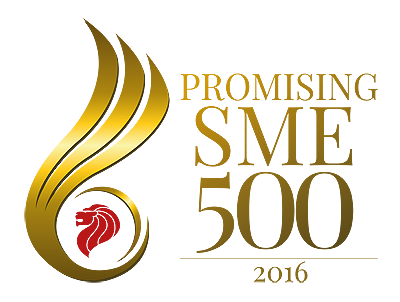 Thank you for the recognition and support, because of you, we will work harder!